This is a template that fitted our exact needs. Tidy charity organization website template with powerful visual structure will properly present your website. 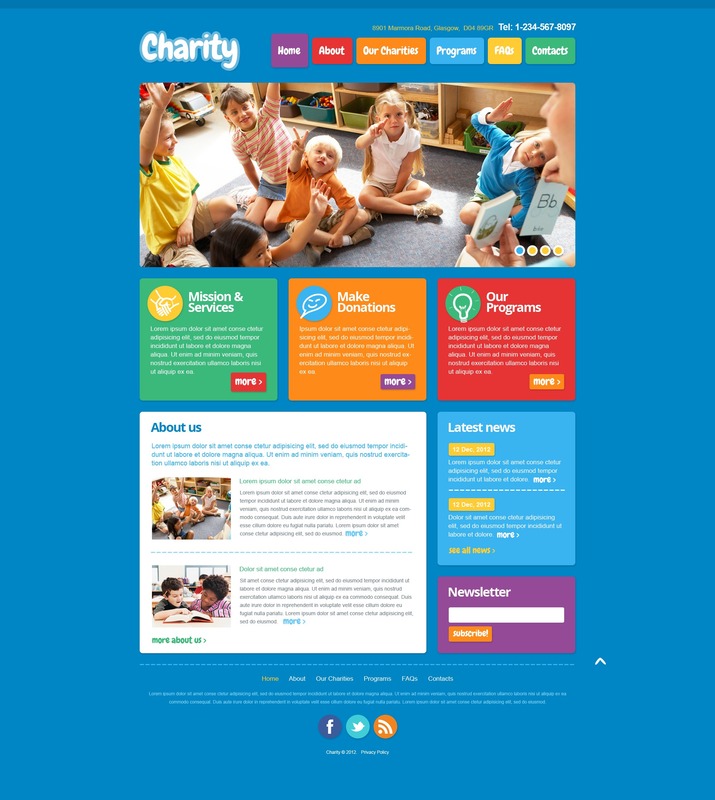 This theme is a powerful website template perfect for charity programs or charity organization webpages. A polite customer assistance team is available 24/7 at no cost. Make use of this website layout to give ground breaking look to your online resource.